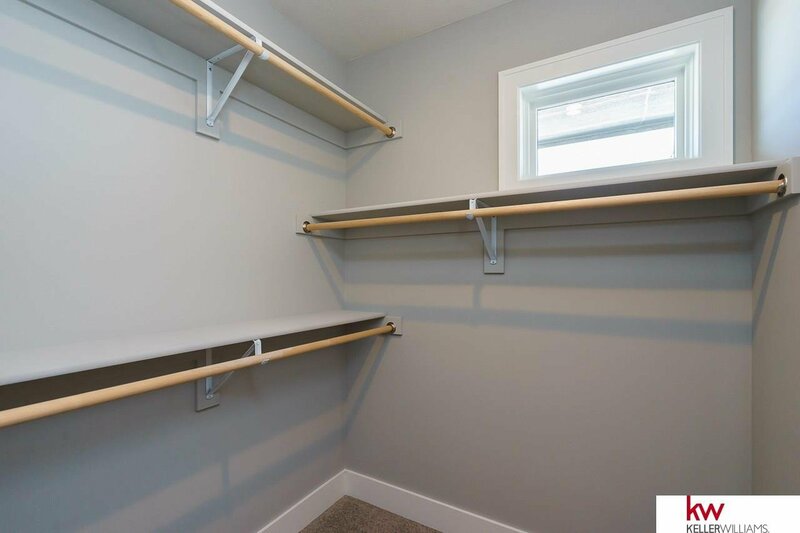 Welcome to Thomas David's incredible Hannah 2 Story Plan! 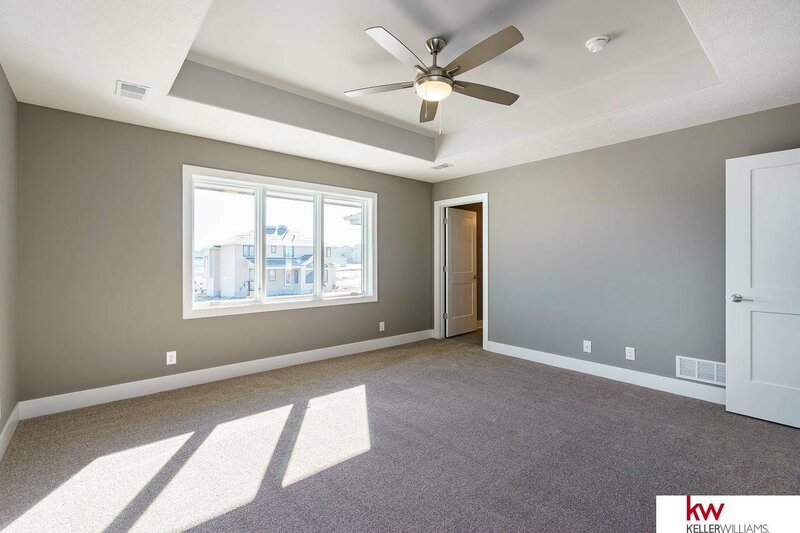 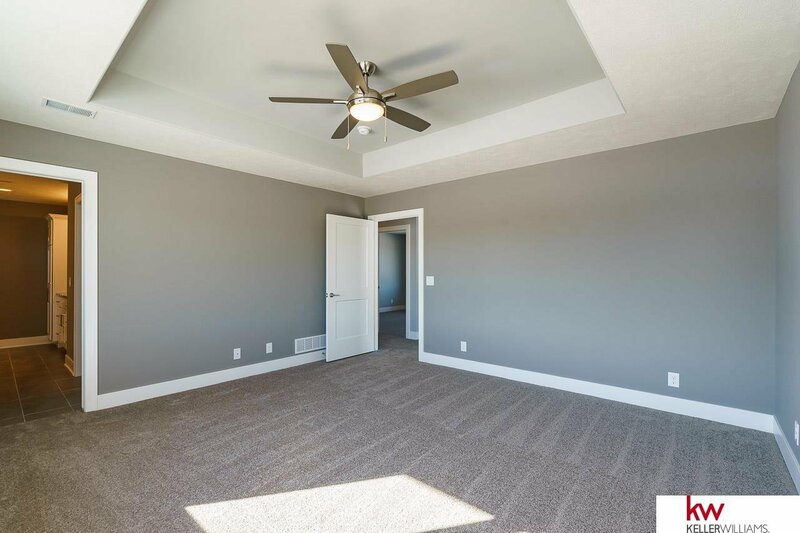 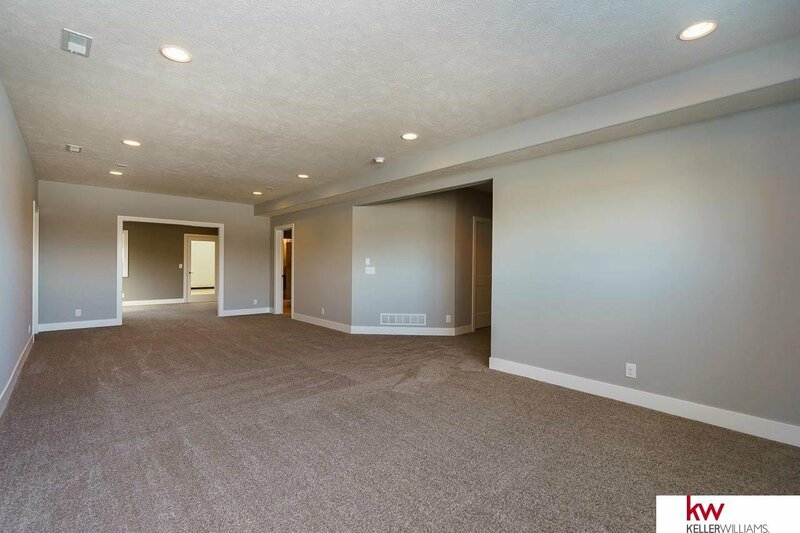 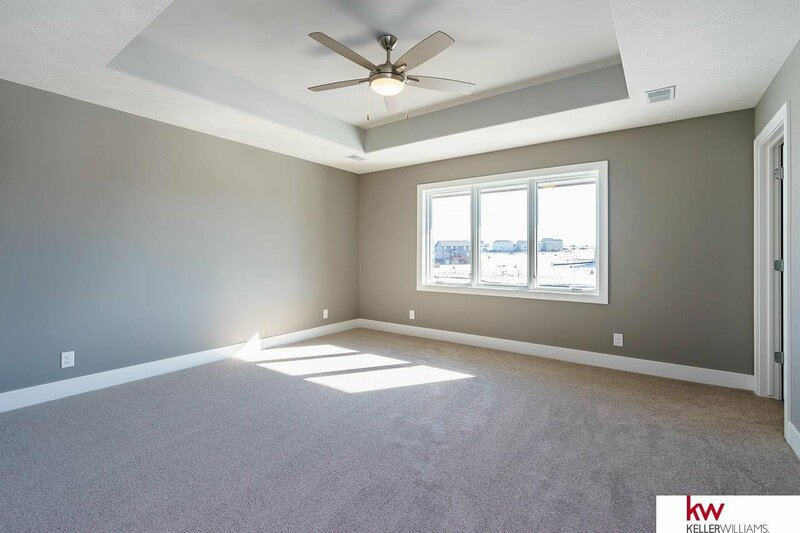 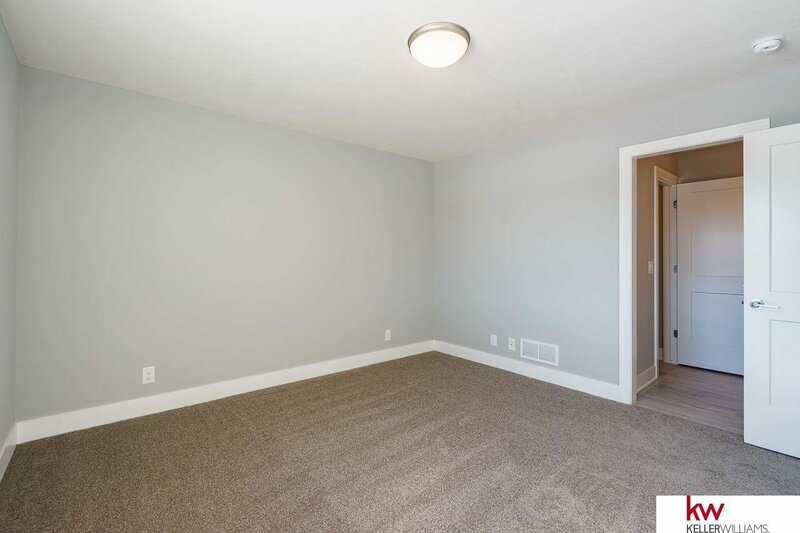 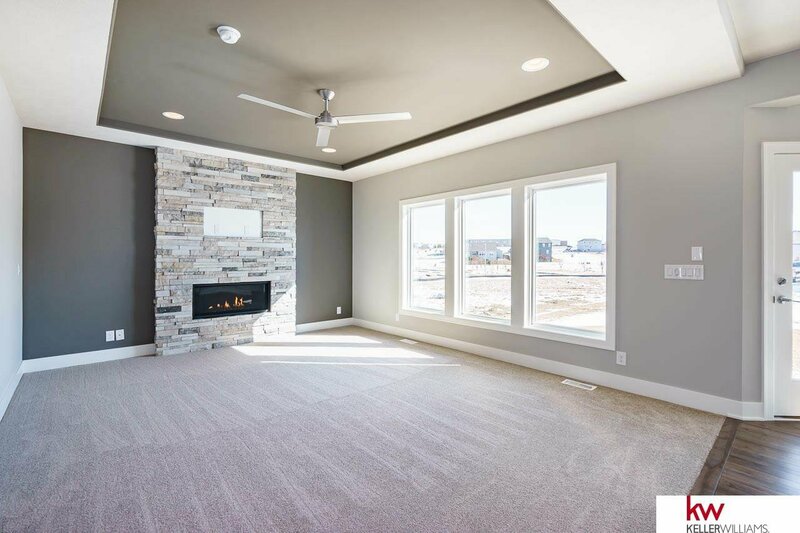 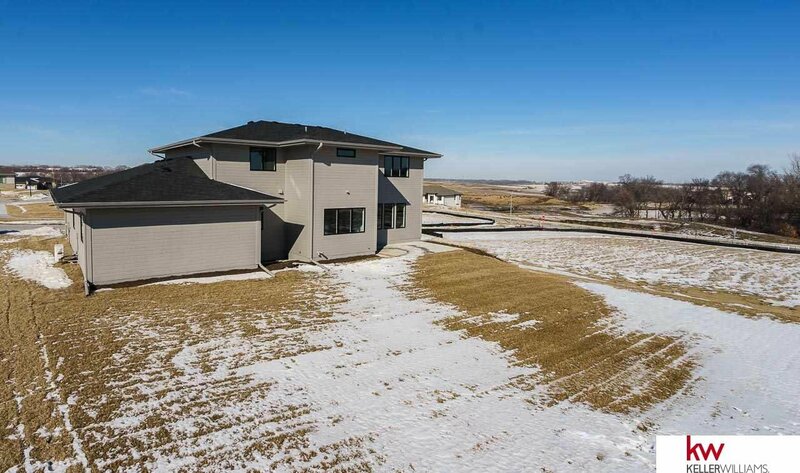 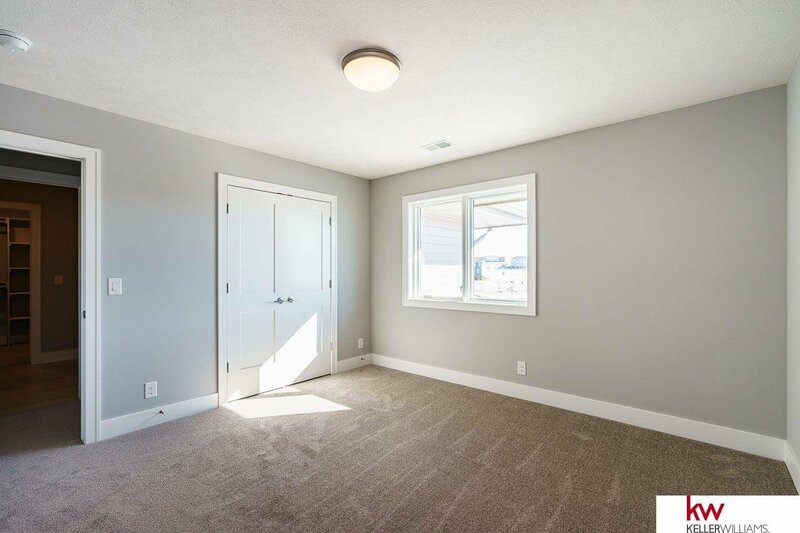 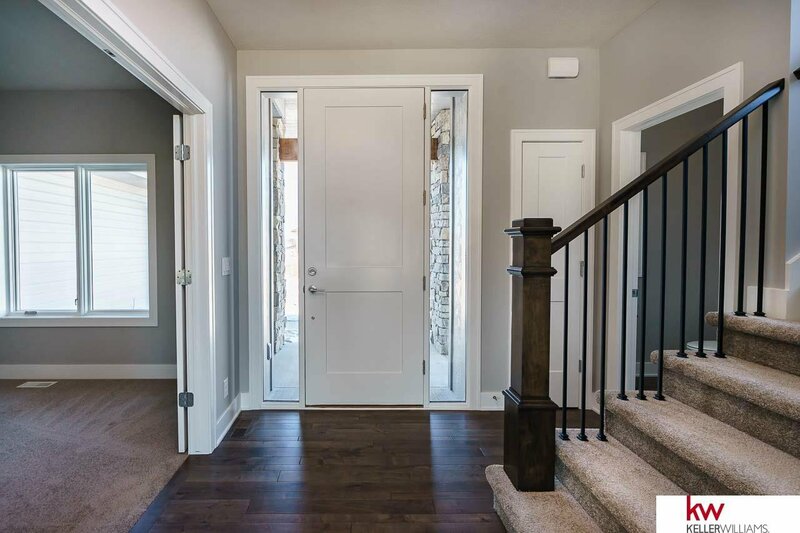 The spacious main floor features a great room with fireplace, open to the kitchen and dinette, walk in pantry, flex room, a pocket office and powder room. 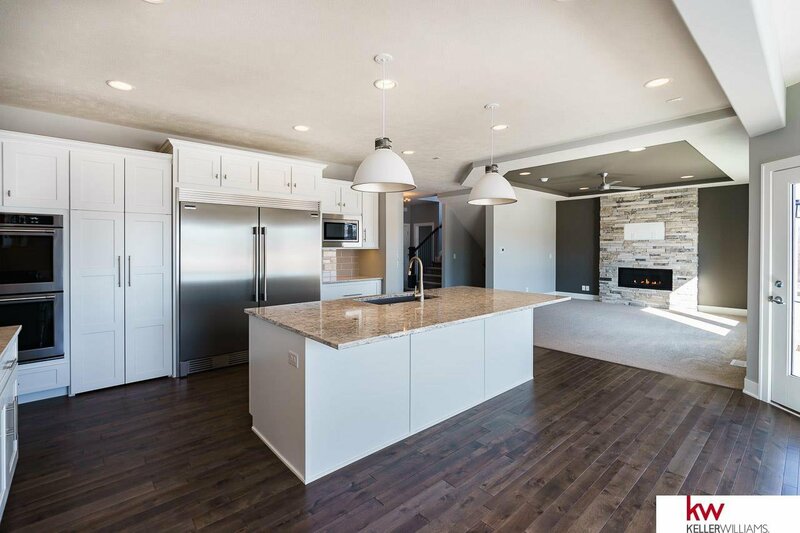 Kitchen features double ovens, gas cook top, full fridge and freezer combo. 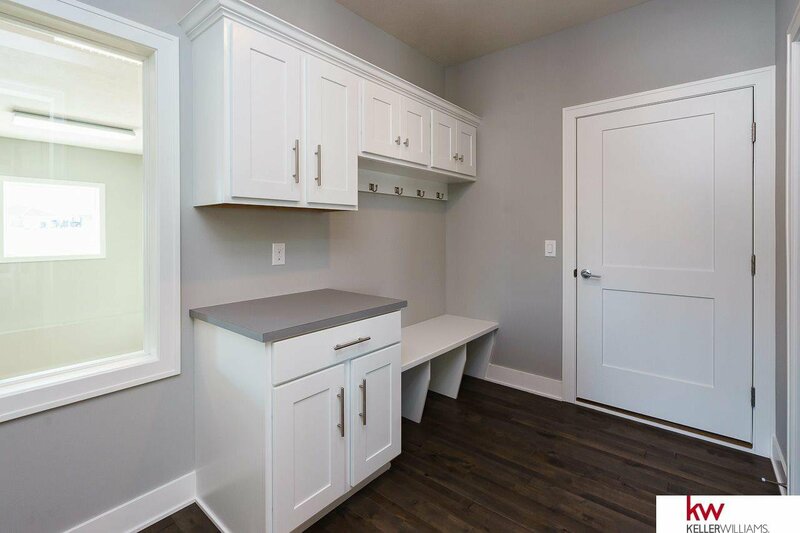 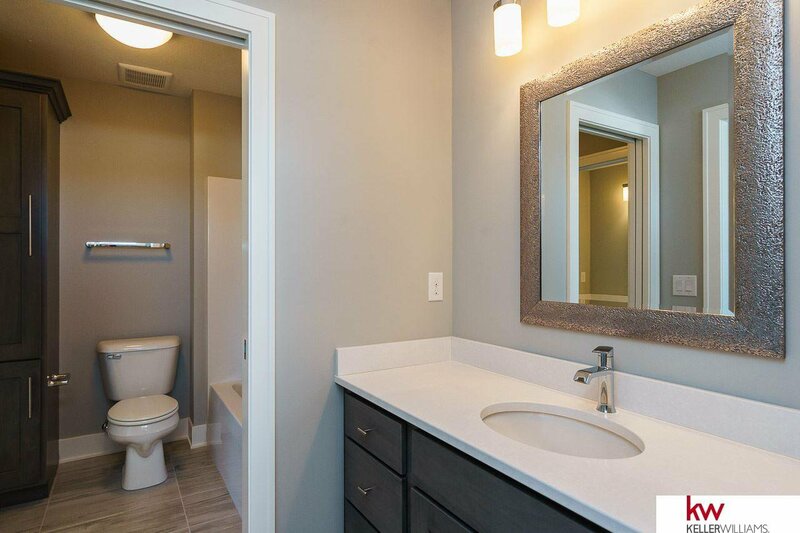 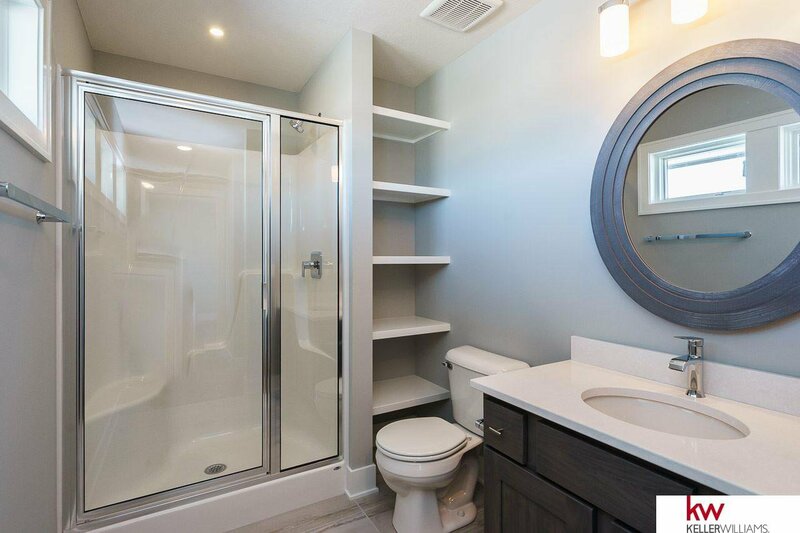 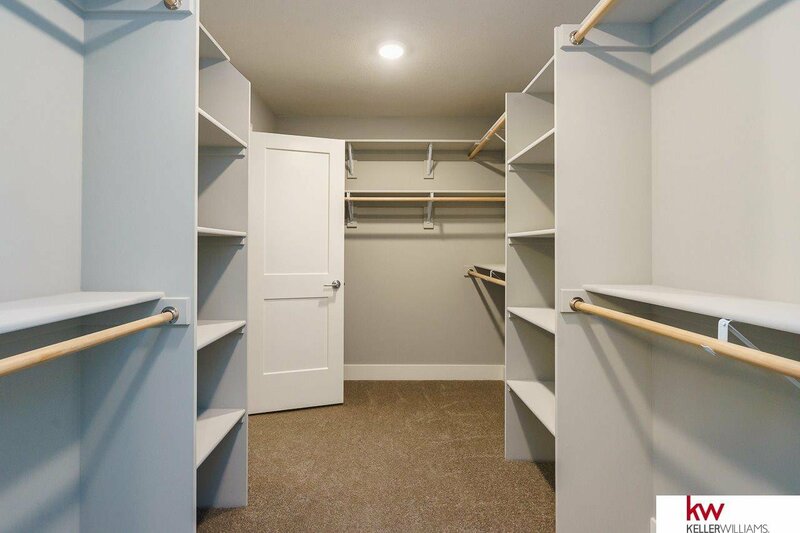 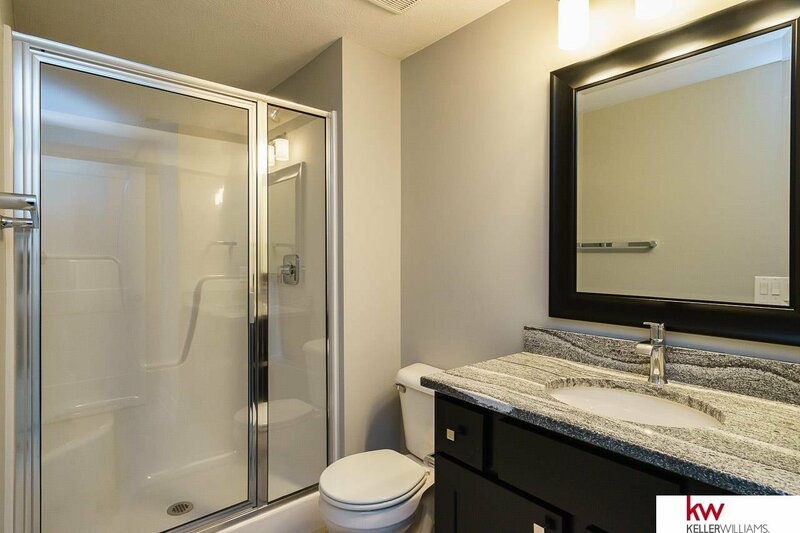 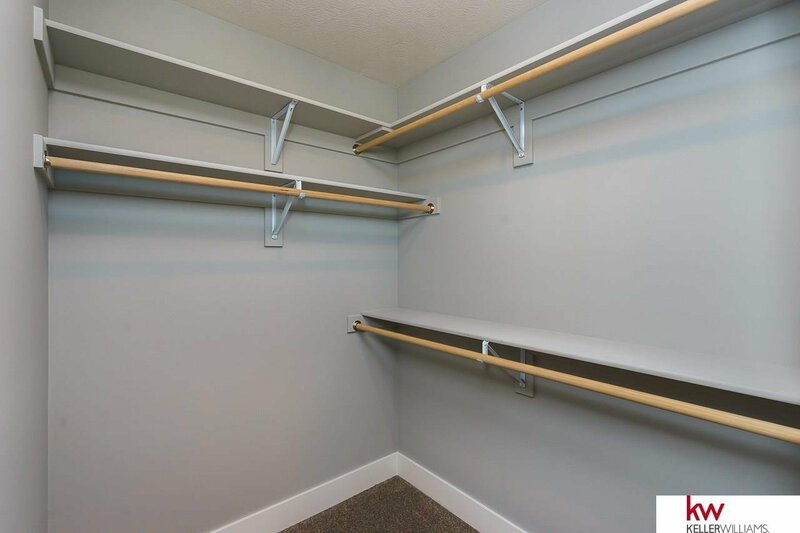 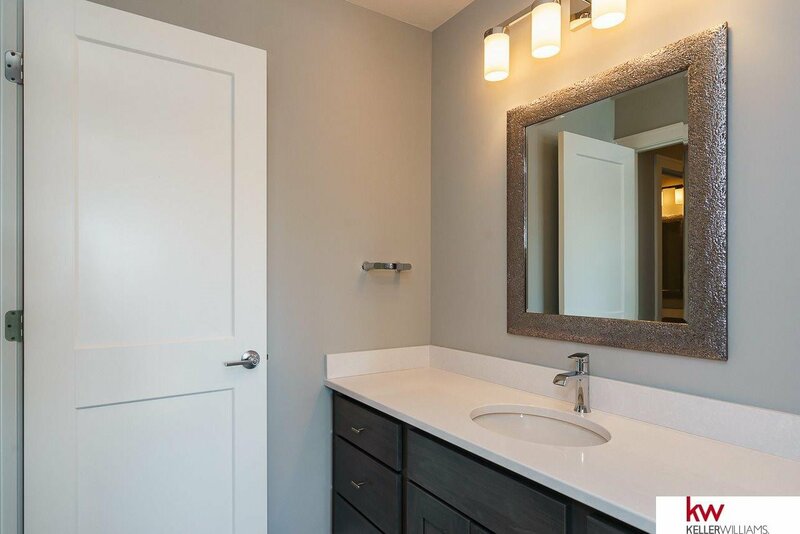 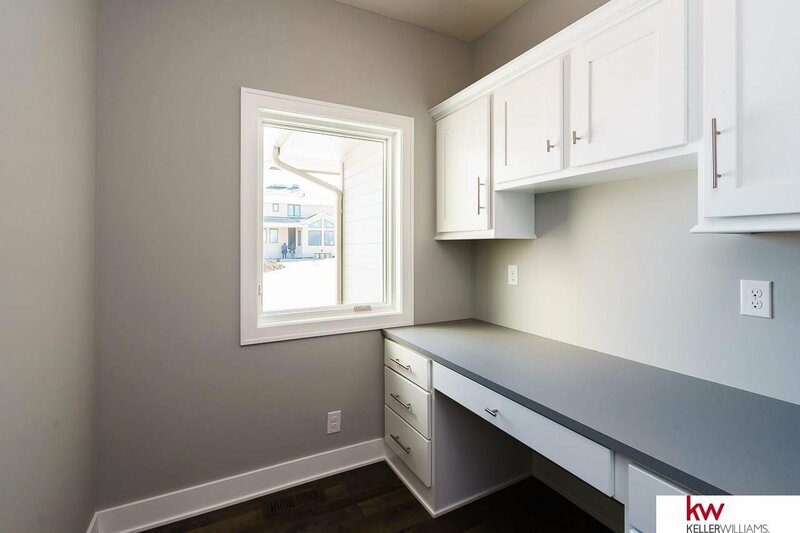 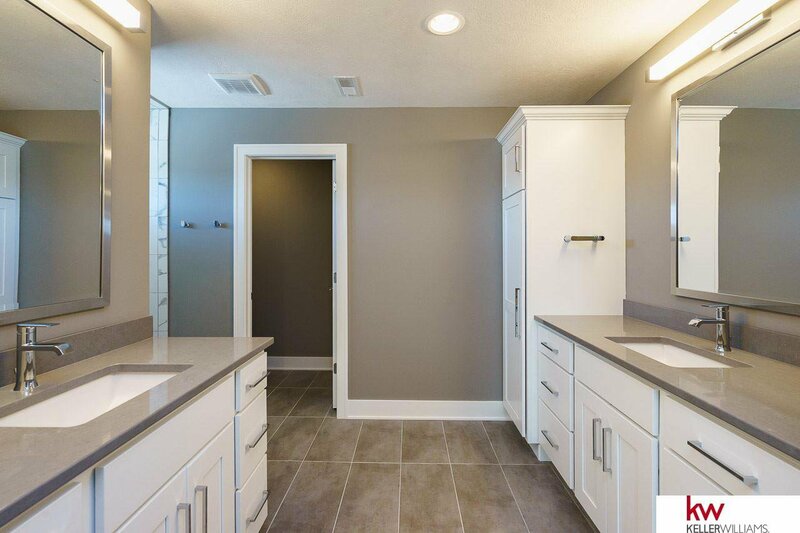 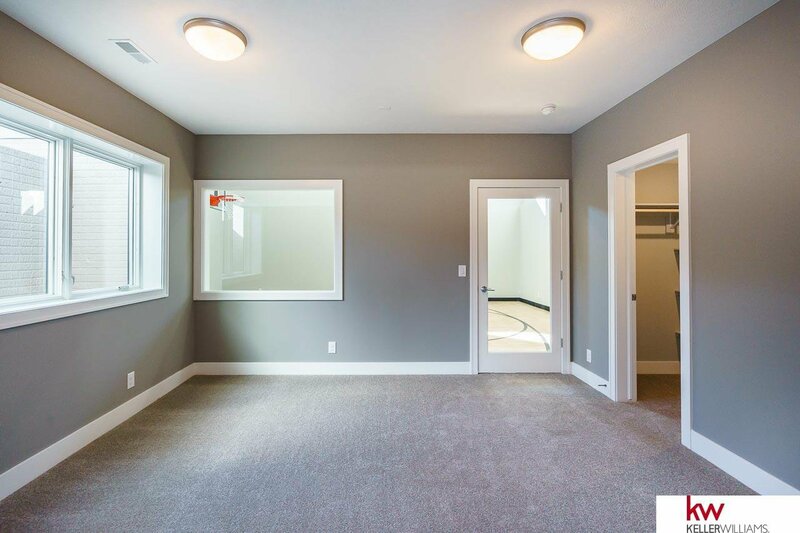 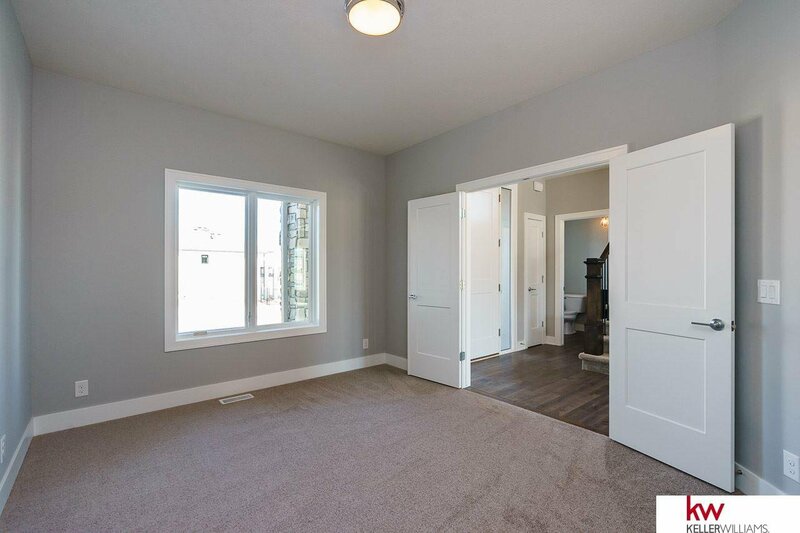 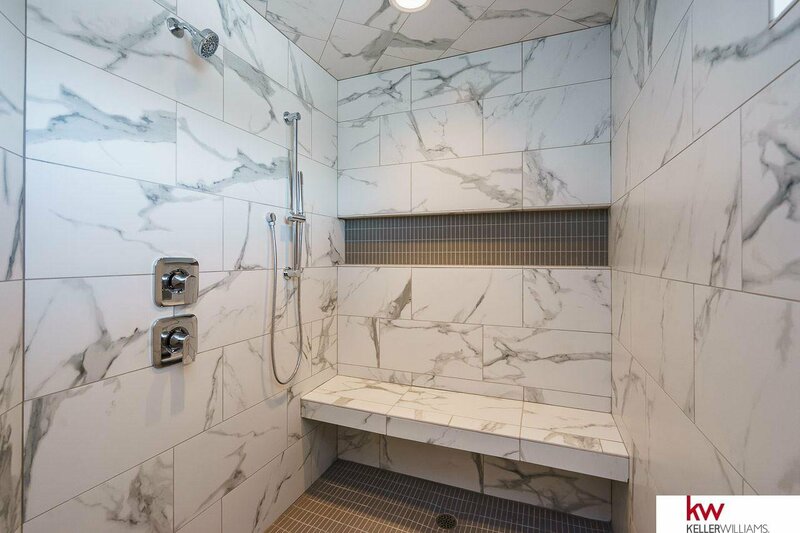 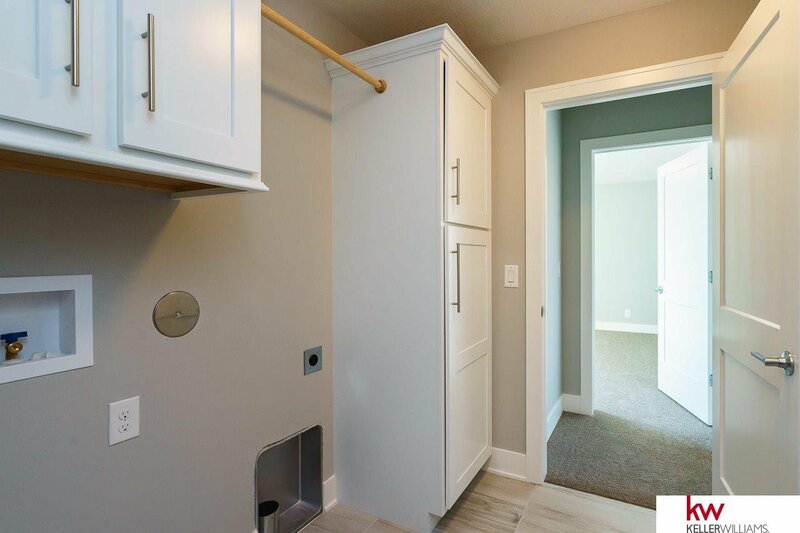 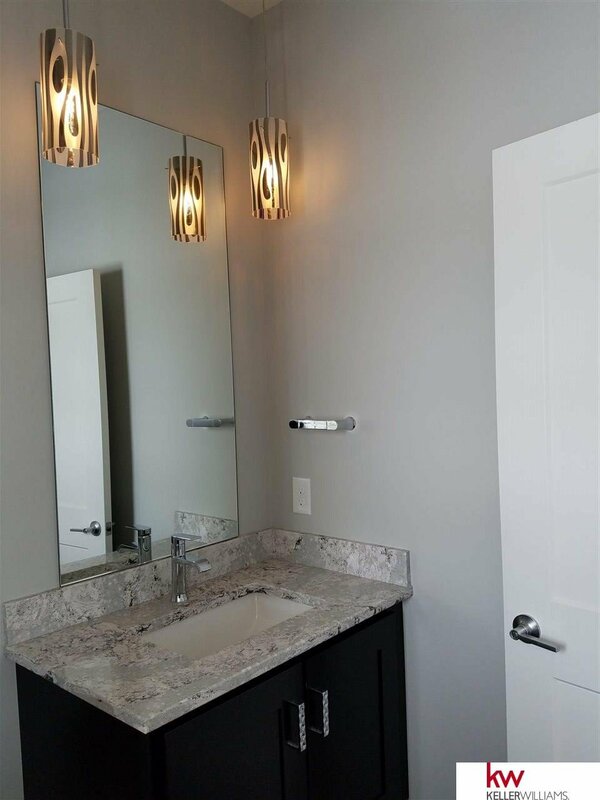 The second floor features a luxurious master suite with double vanities, walk in tiled shower and walk in closet; three spacious bedrooms, and the second floor laundry is conveniently connected to the master closet. 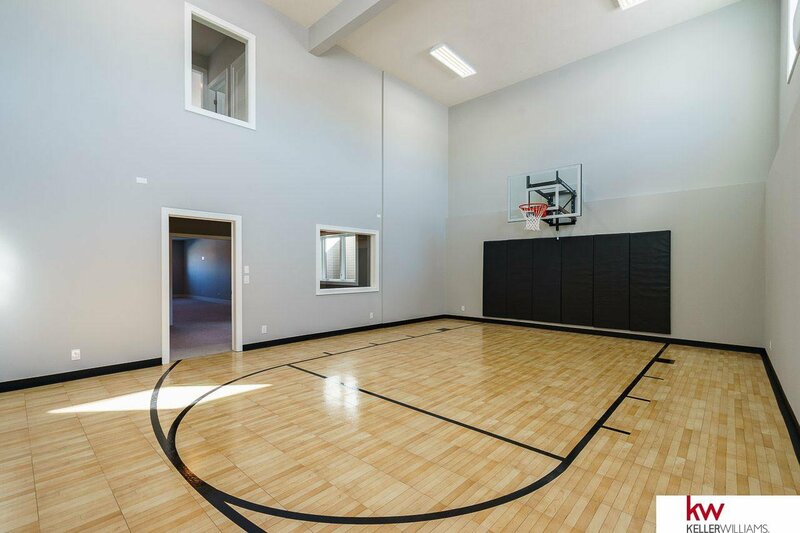 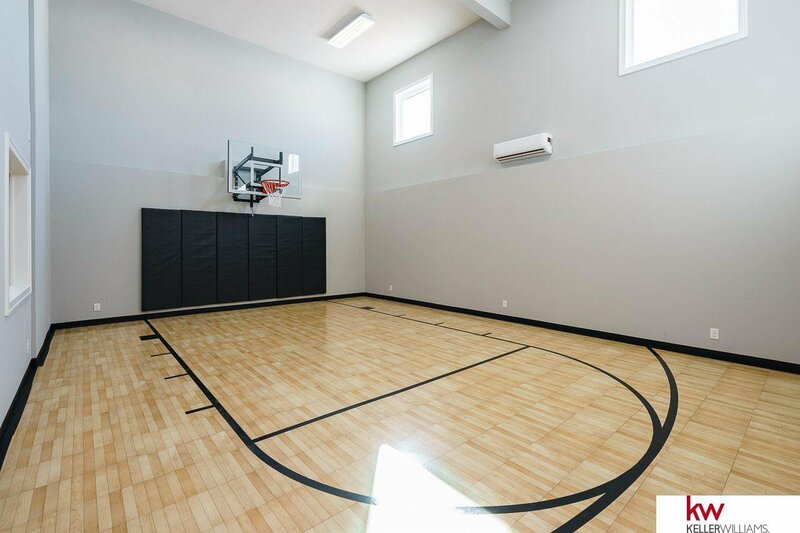 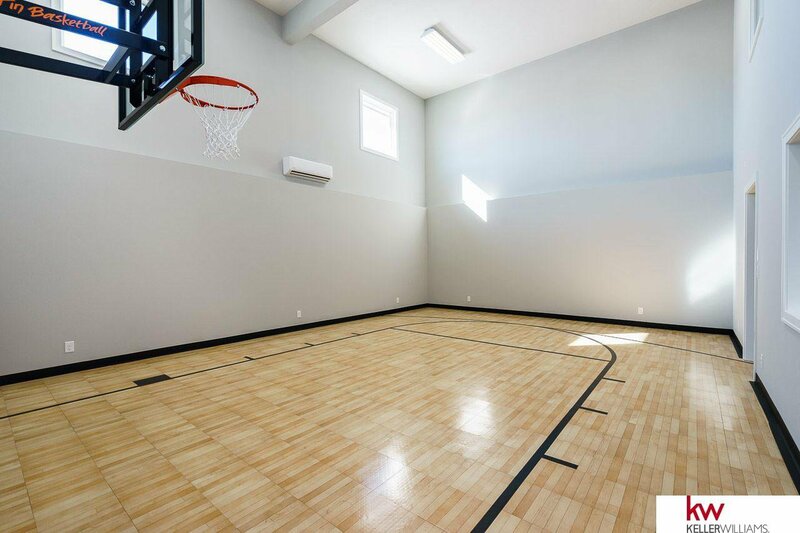 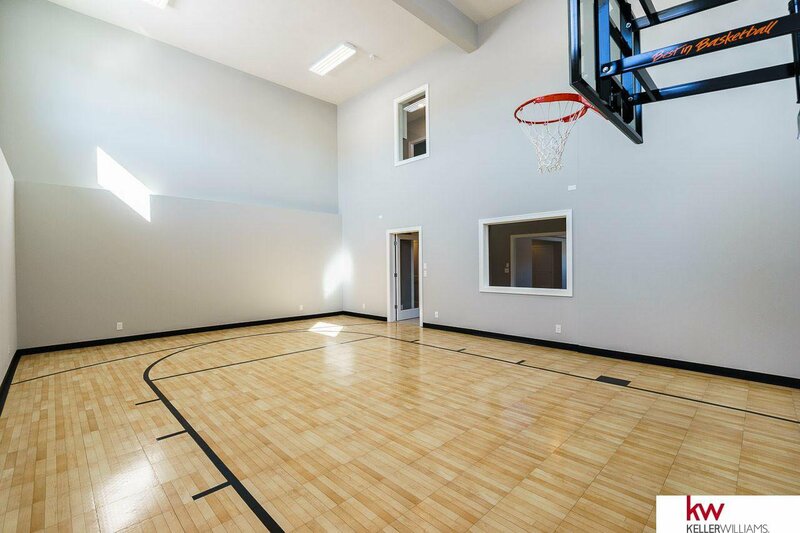 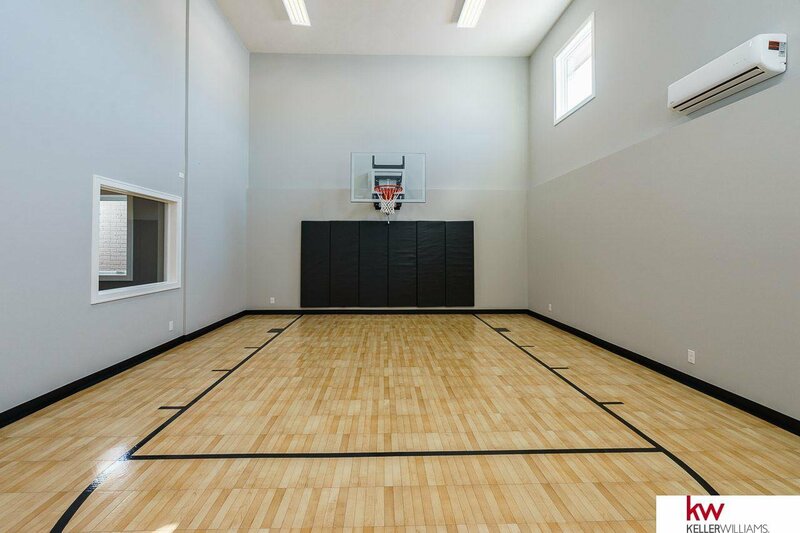 This home is complete with a finished lower level boasting an expansive media and game area, bonus room and an amazing 2 story Sport Court! 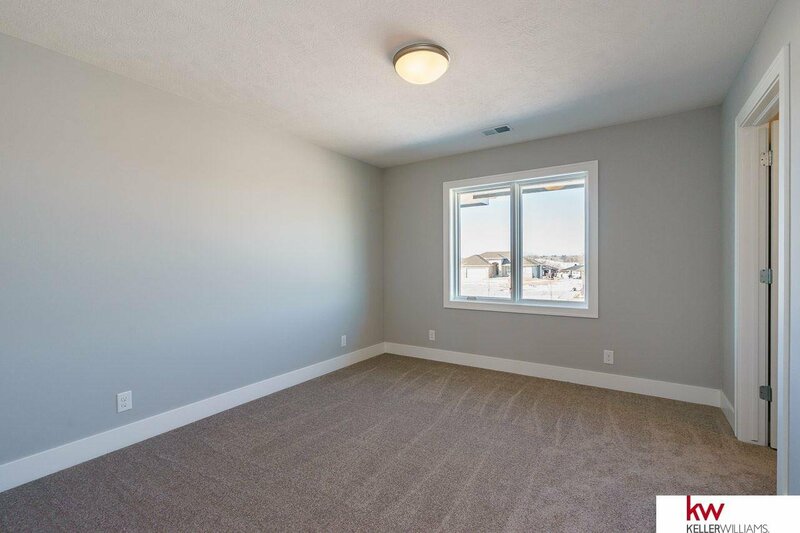 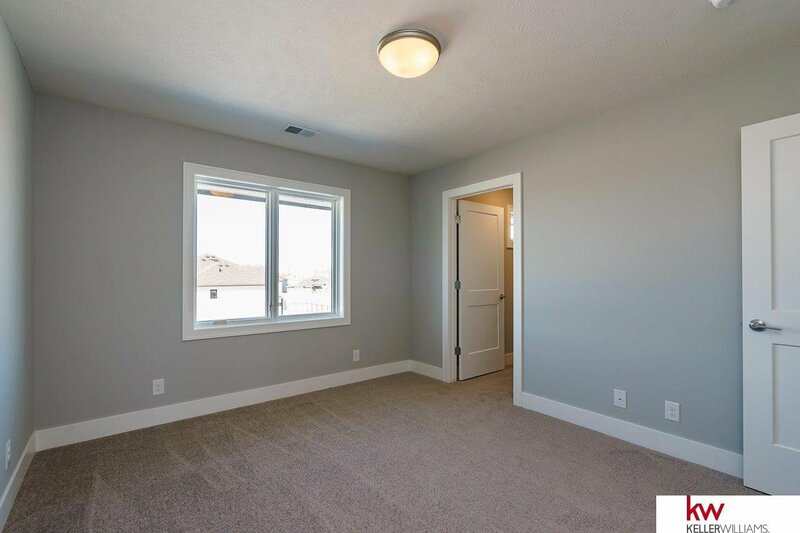 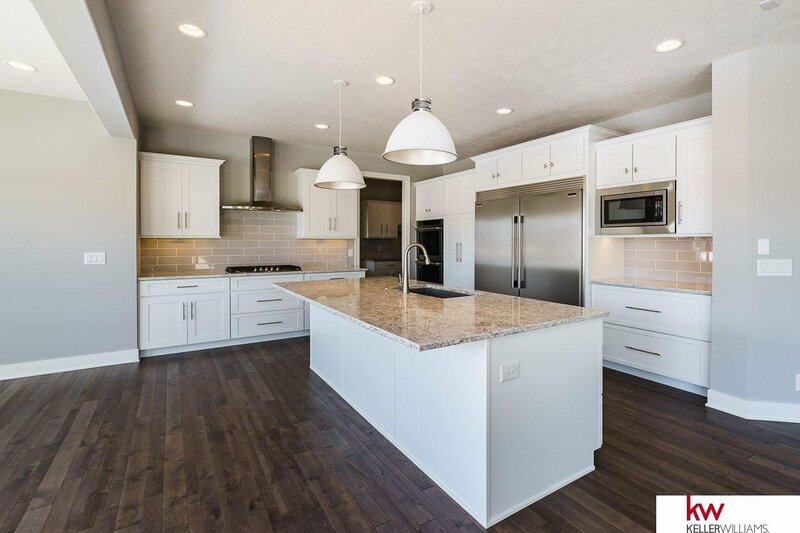 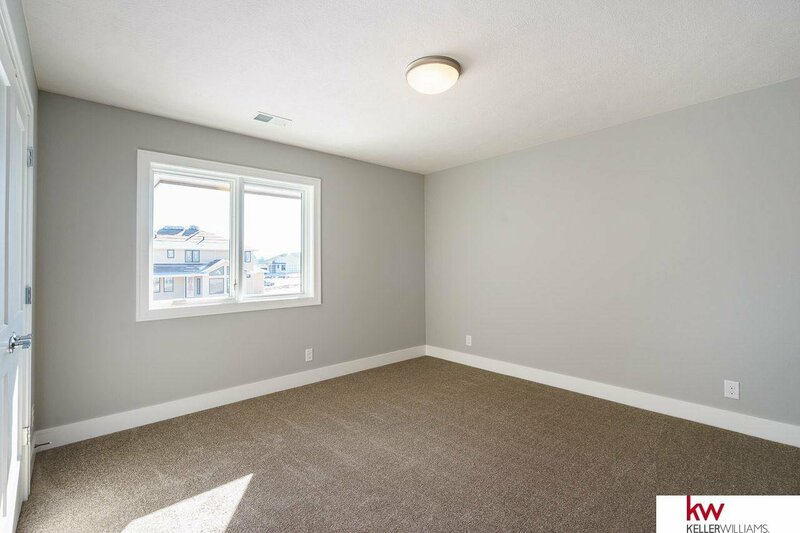 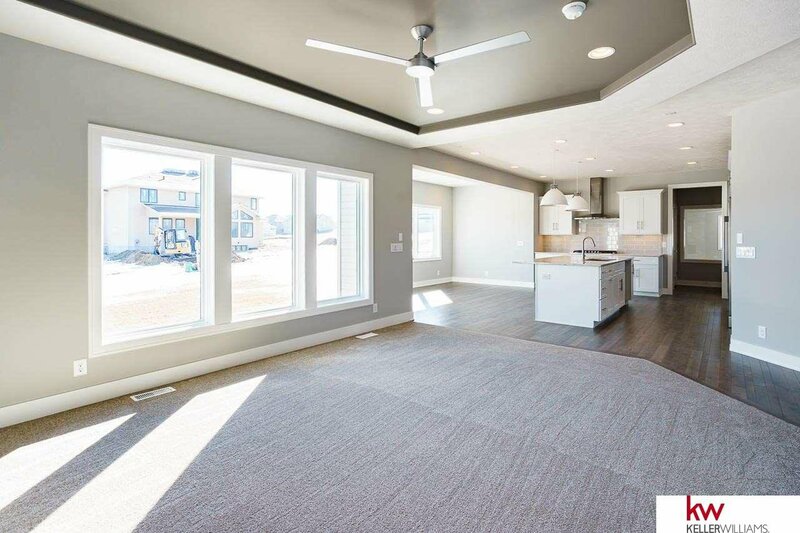 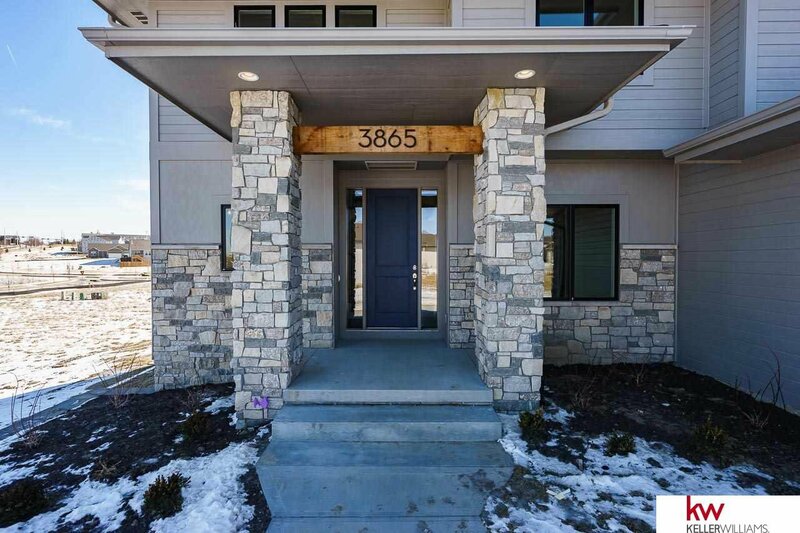 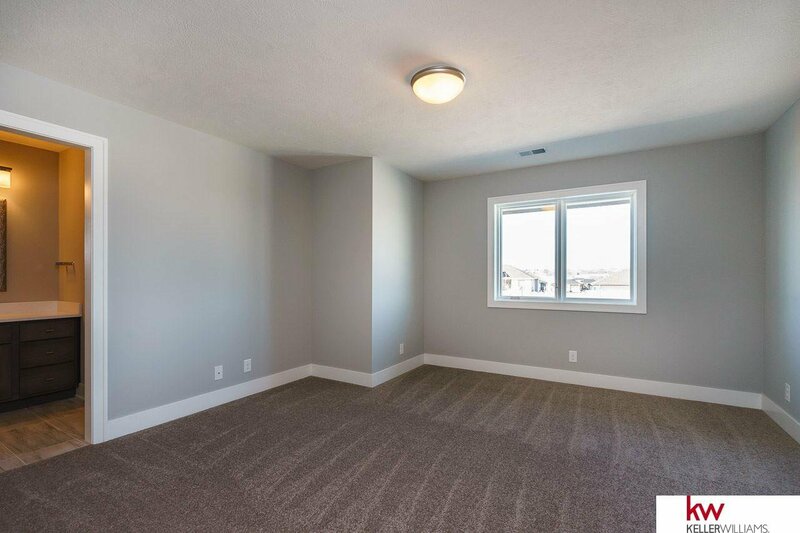 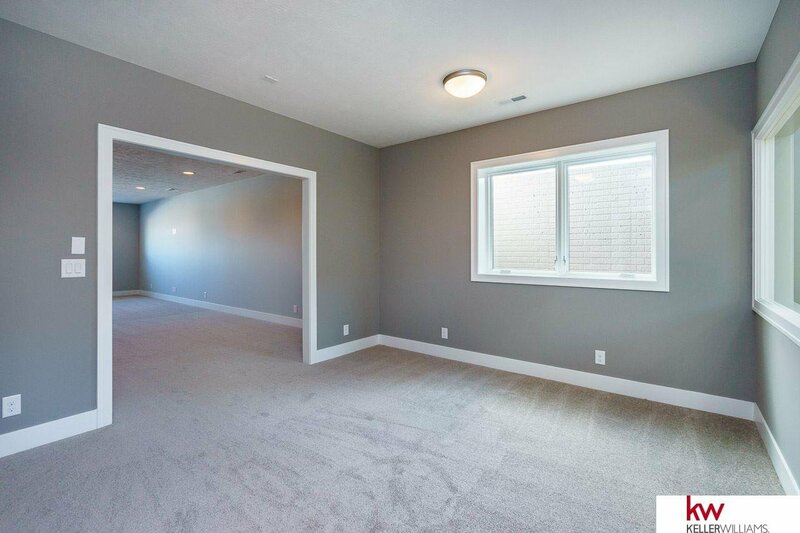 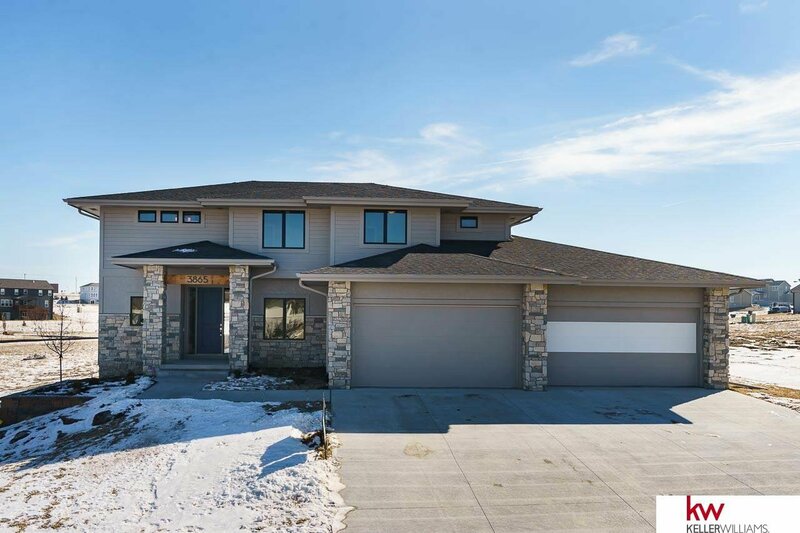 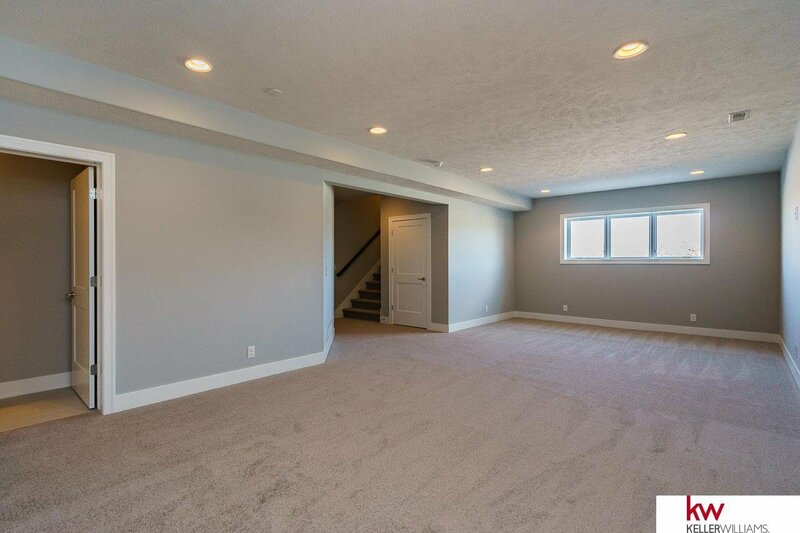 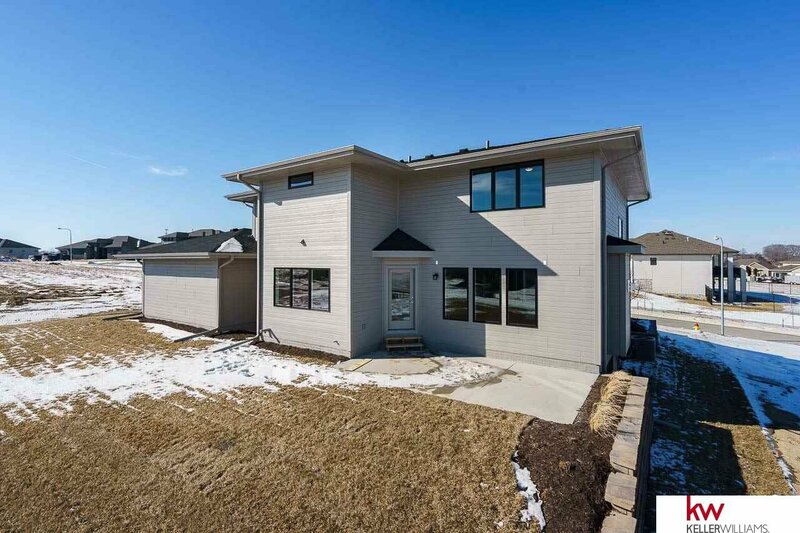 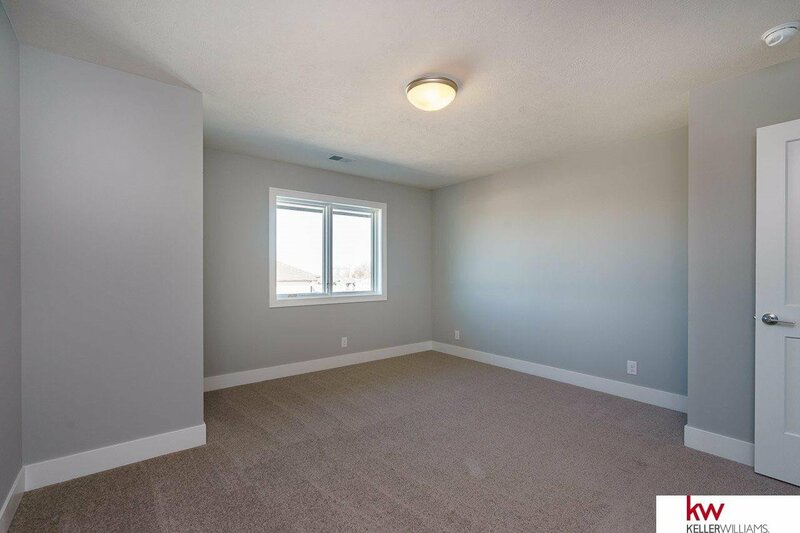 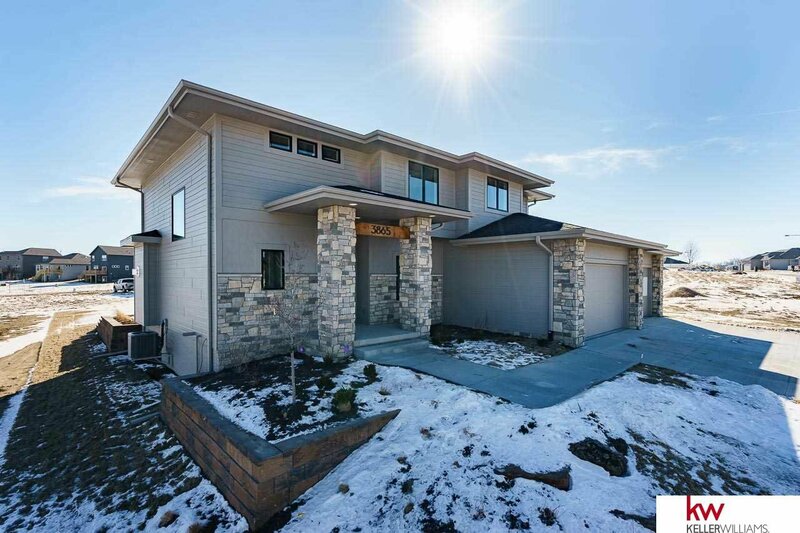 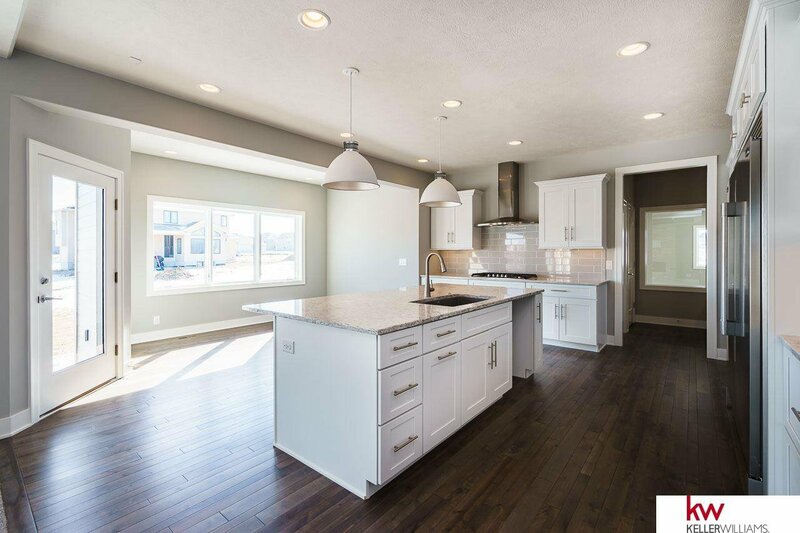 This beautiful home is complete and ready for you to move in!